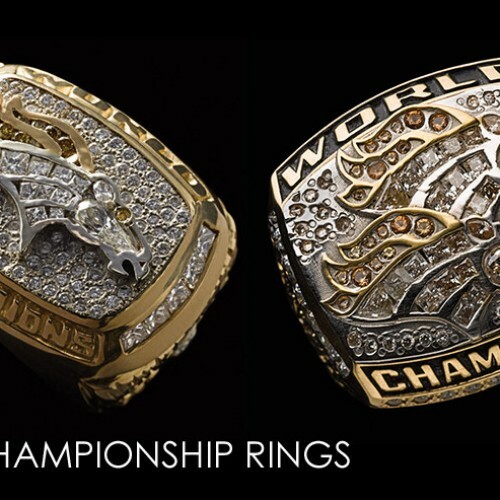 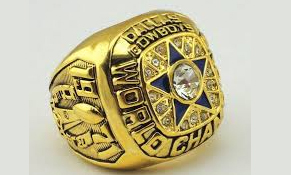 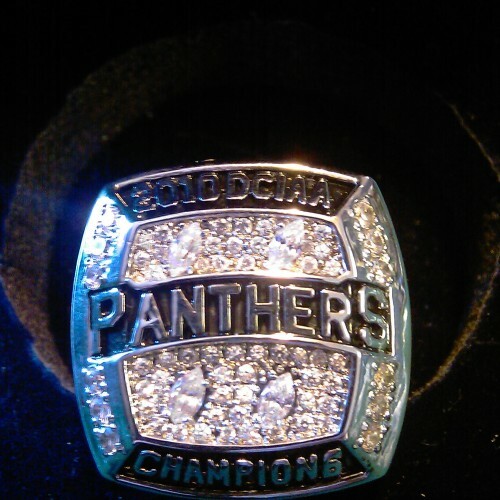 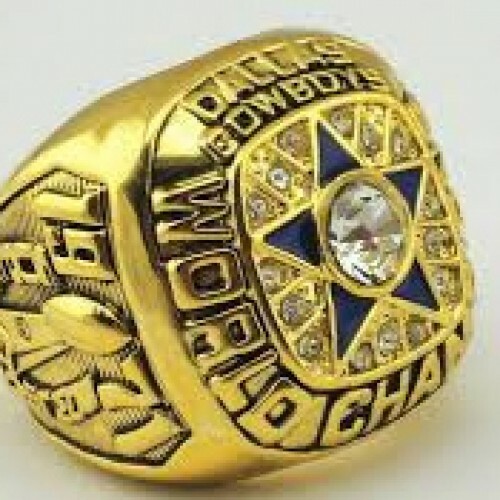 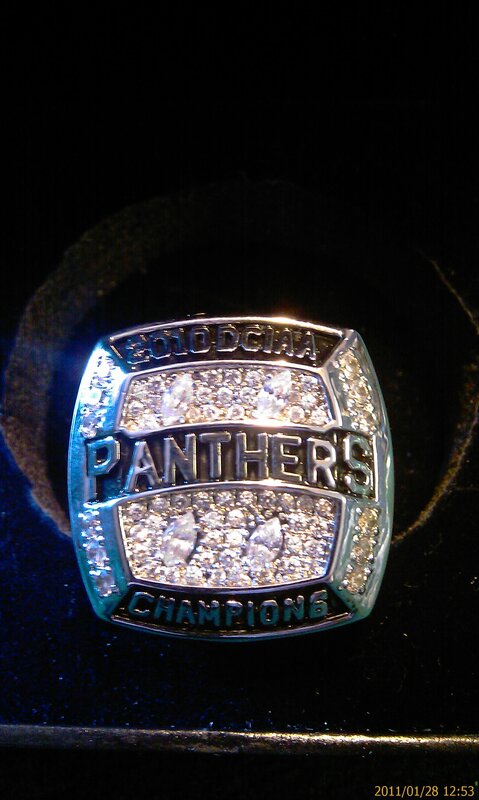 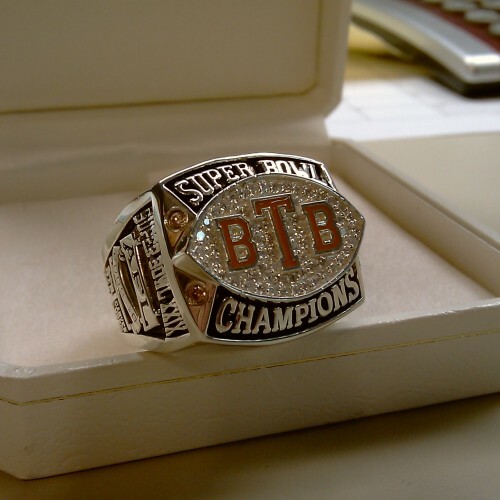 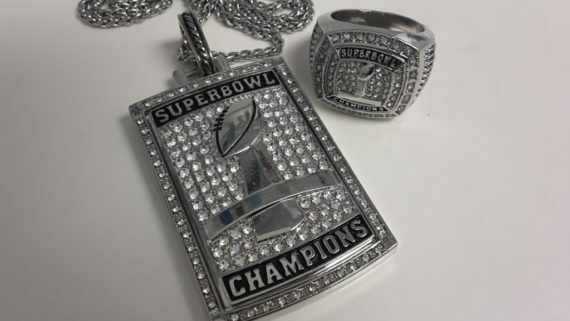 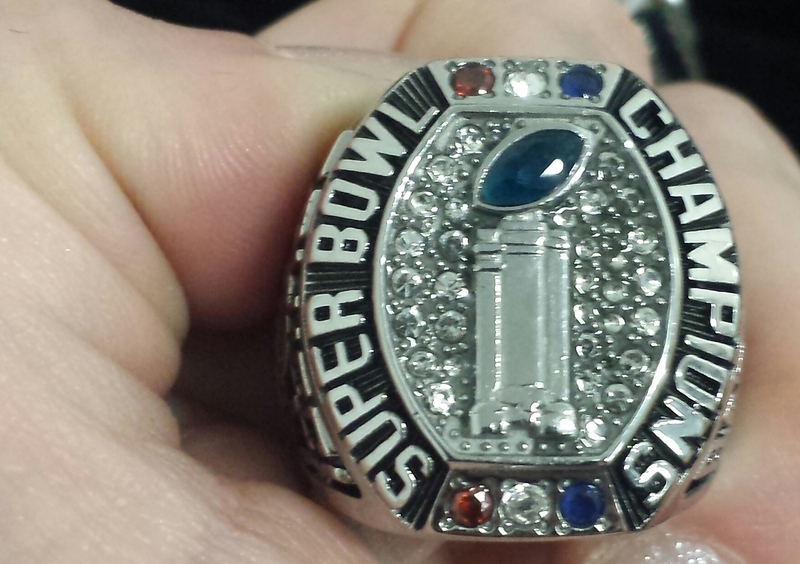 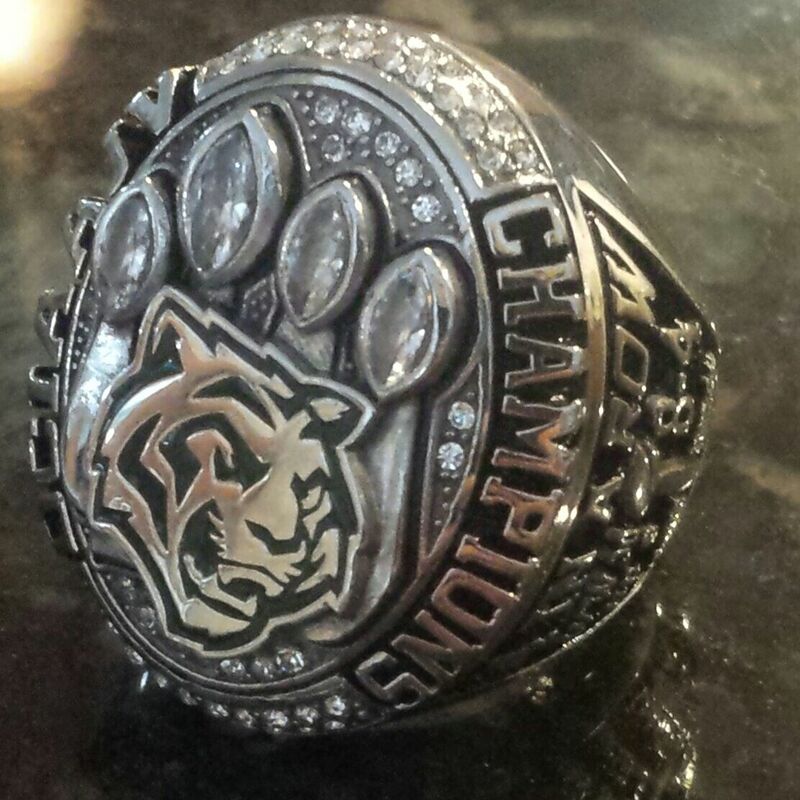 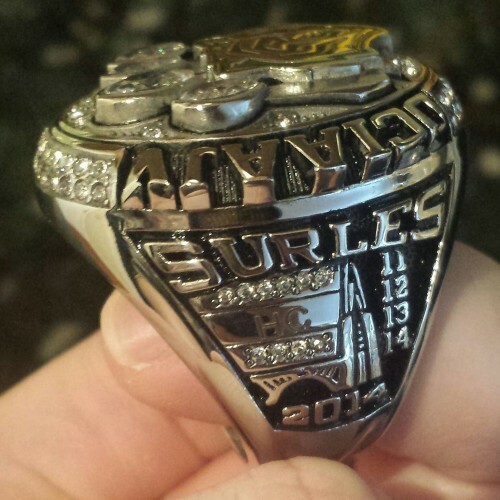 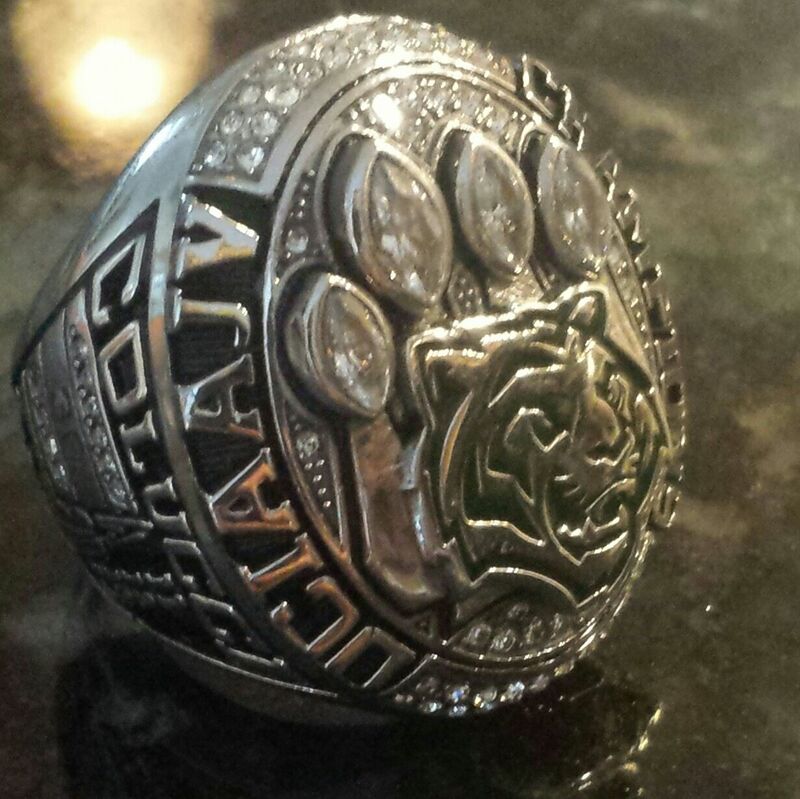 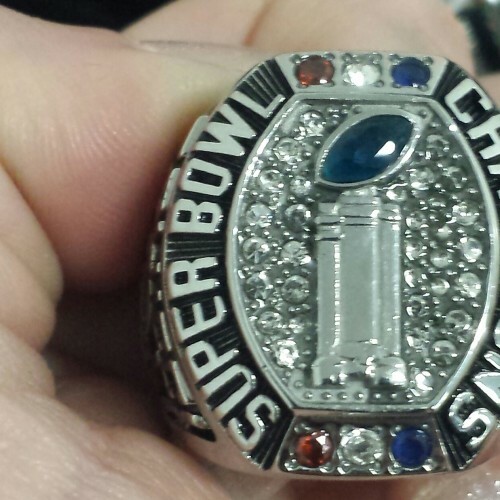 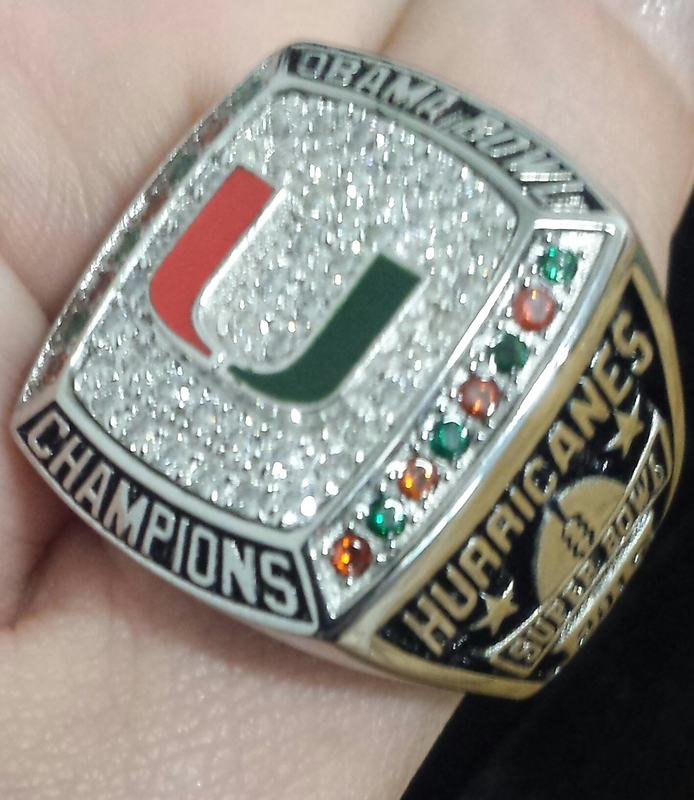 Get Super Bowl Rings, NCAA Rings, AFC Rings, NFC Rings and All Sports/League Rings. 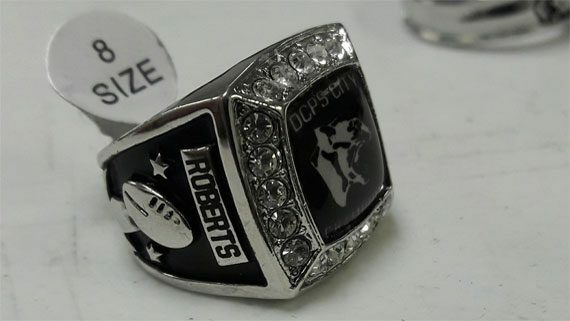 Custom championship sports rings starting at $29.99 ea. 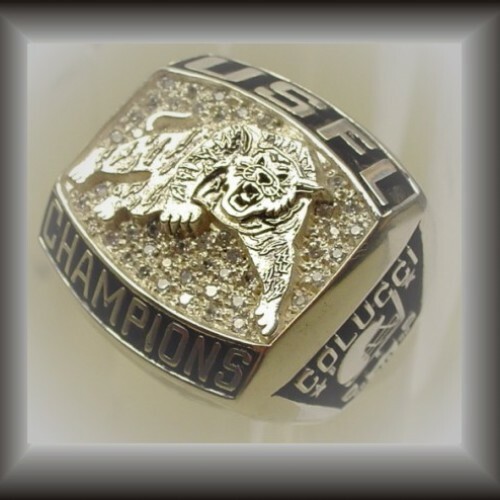 Order football, basketball, softball, hockey, lacrosse and all sports rings direct from factory. 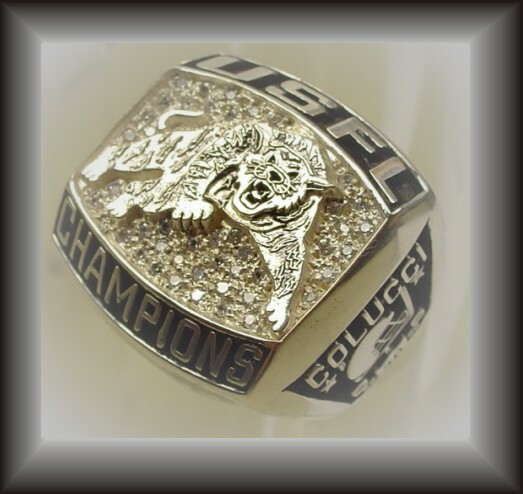 Digital Jewelry is the leading manufacturer of custom youth sports rings. 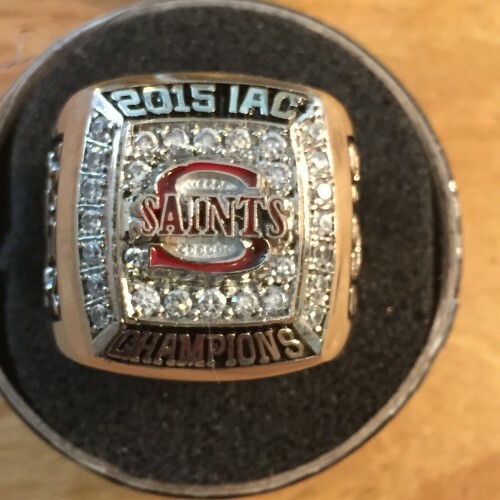 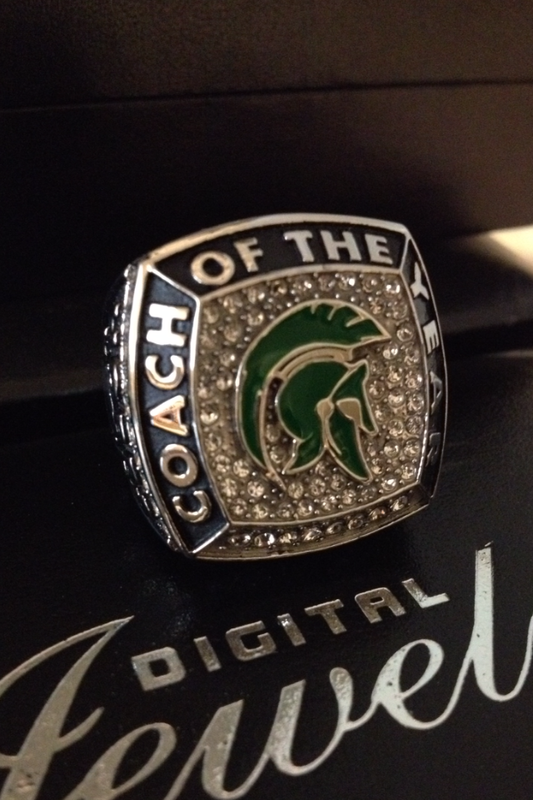 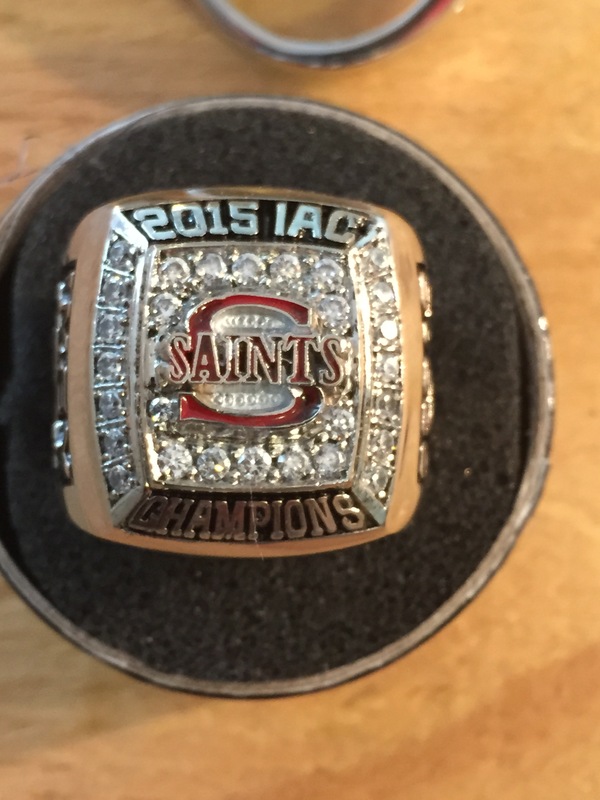 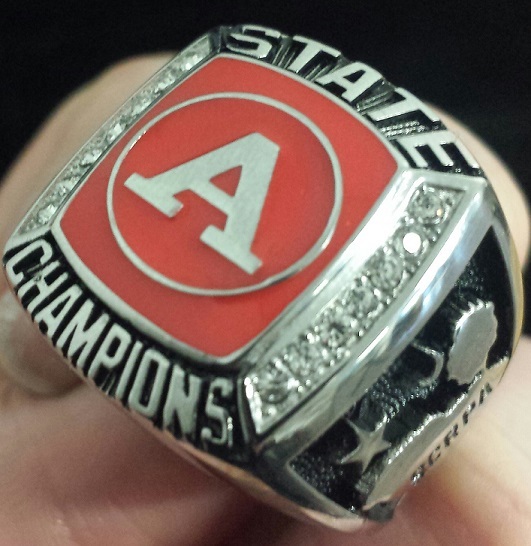 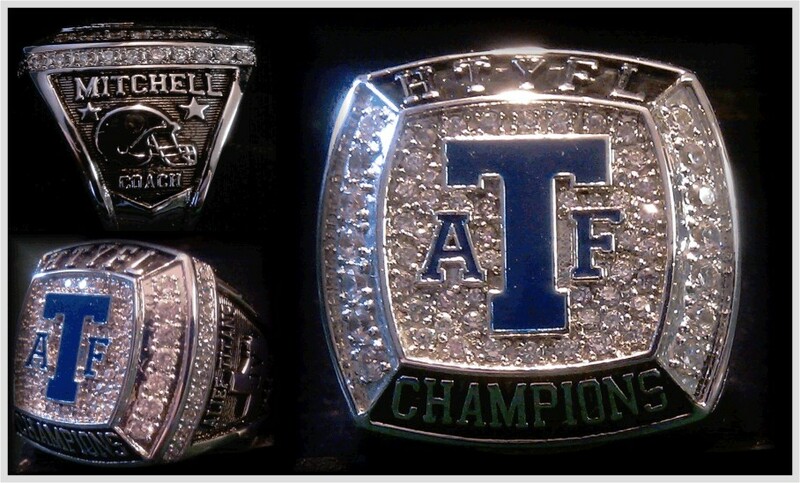 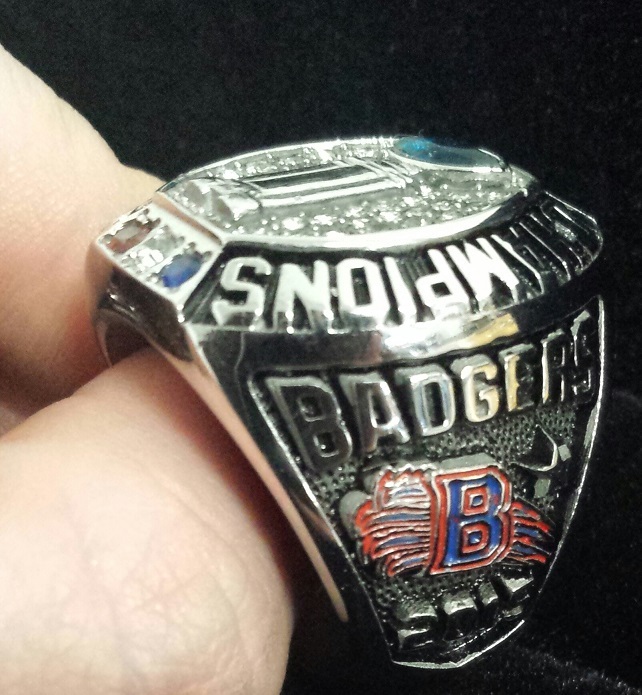 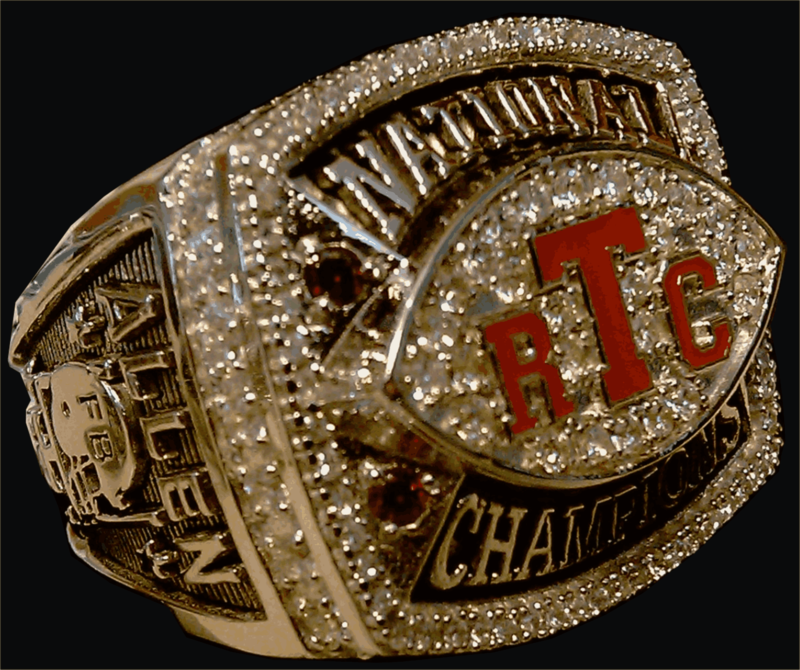 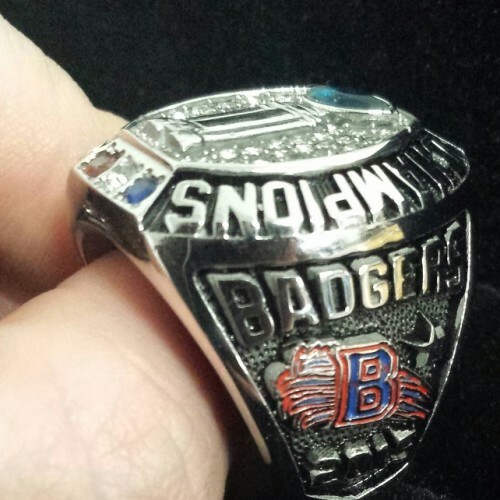 We make the most affordable high quality custom championship sports rings. 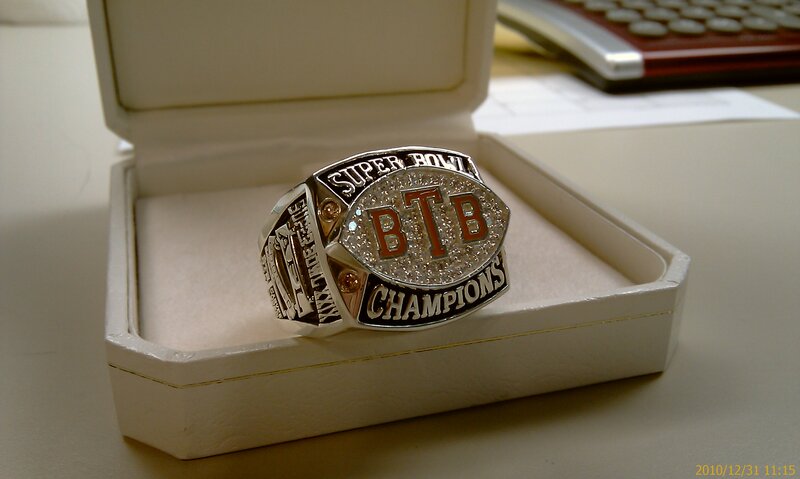 Each custom championship sports ring is carefully designed, keeping in mind that it will honor your championship. 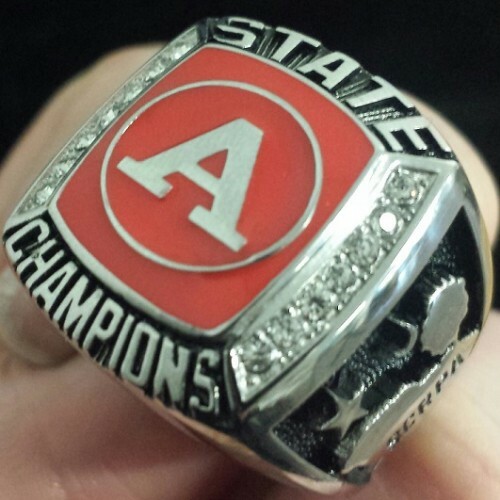 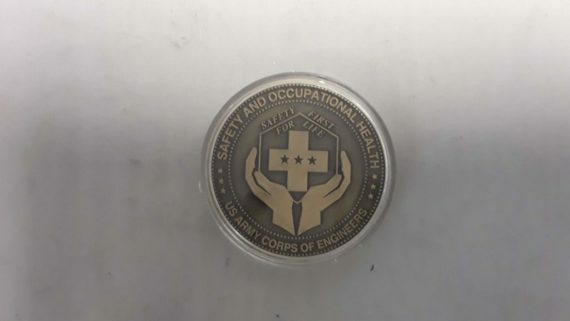 We use only high quality metal for custom championship sports rings. 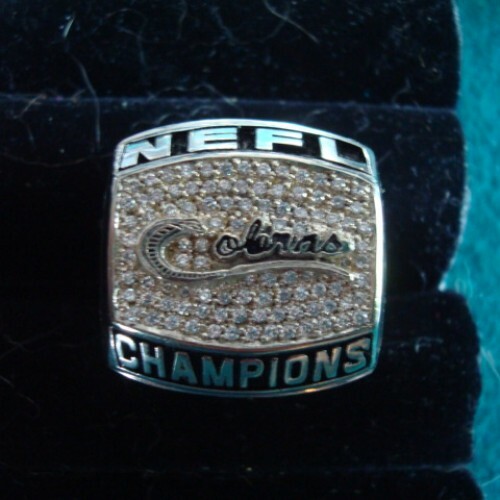 Each custom championship sports ring is made with hand work and entire focus to ensure highest quality rings. 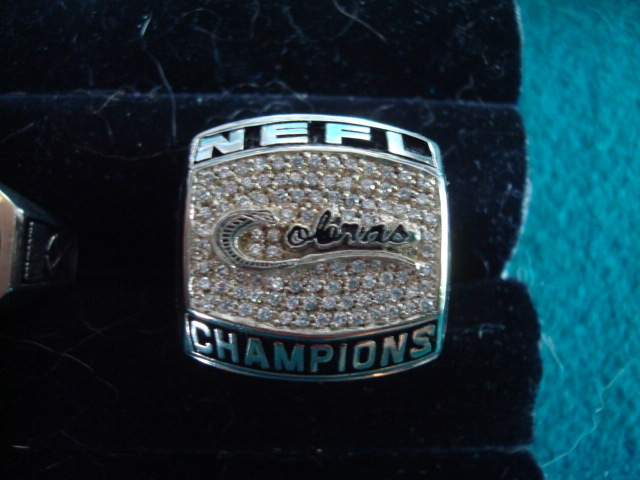 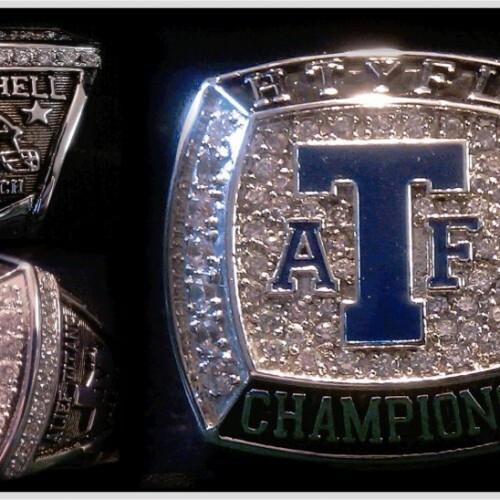 These championship rings give sense of association and proud with your name, champions seal or logo etc engraved on it. 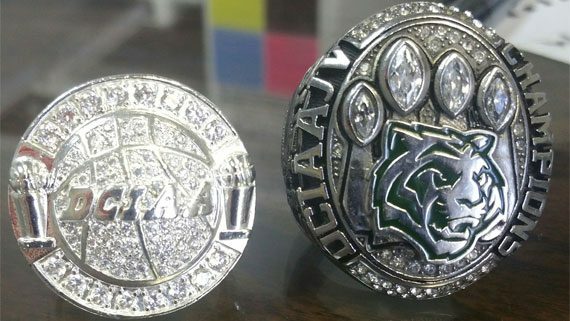 We design and manufacture these custom championship sports rings at Digital Jewelry Factory here in Columbia, SC, USA. 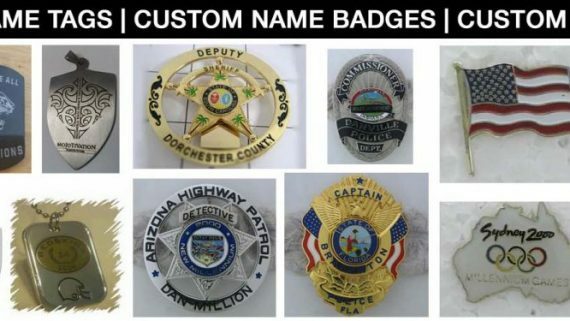 We have rush order service available for urgent needs and speedy delivery. 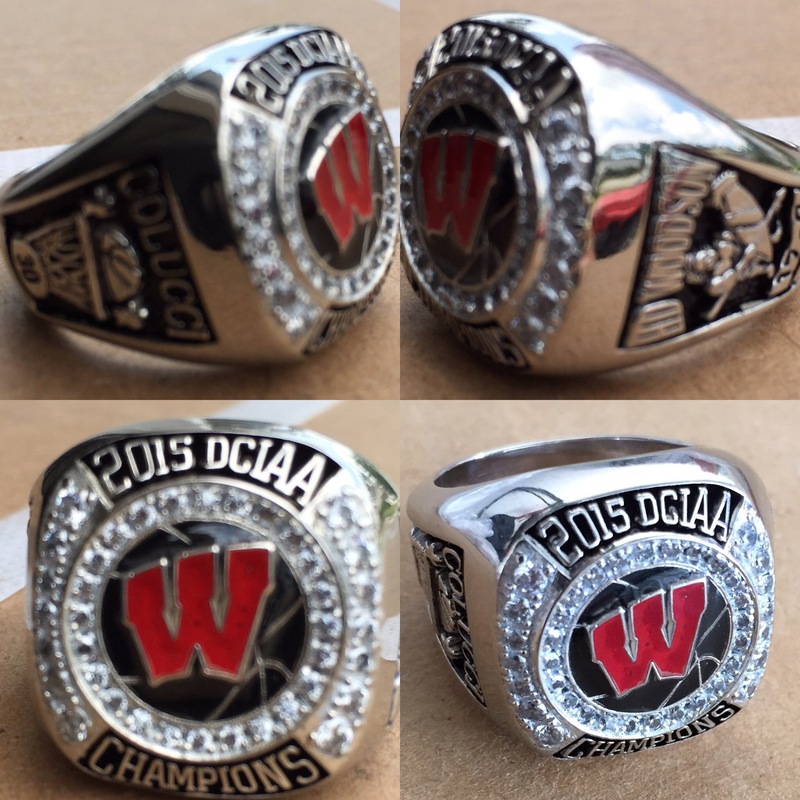 How to Design Custom Championship Sports Rings? 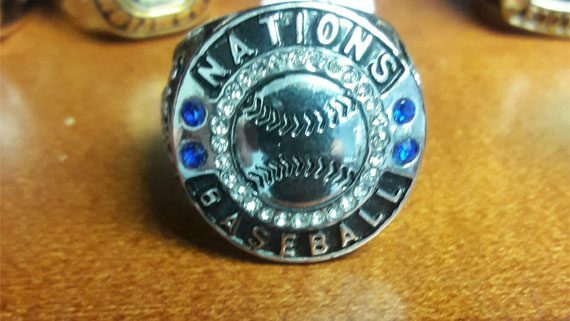 Description: These are designed for higher volume league orders – price point value custom championship rings – all completely custom to the your desired specs. 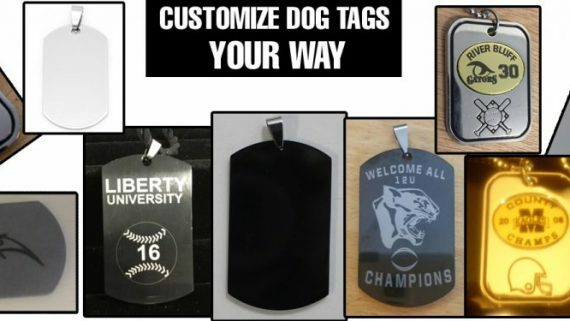 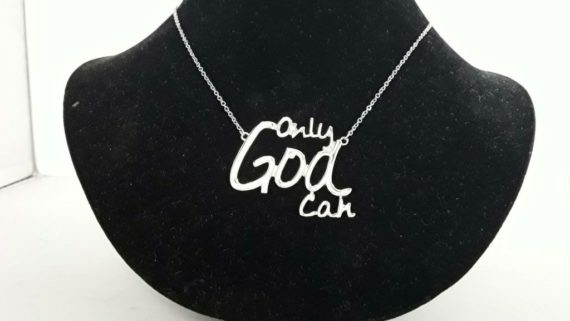 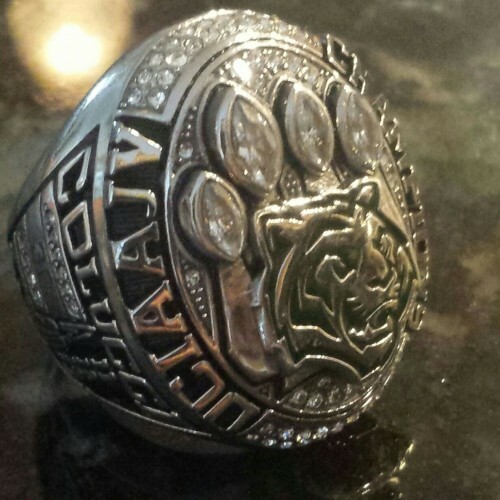 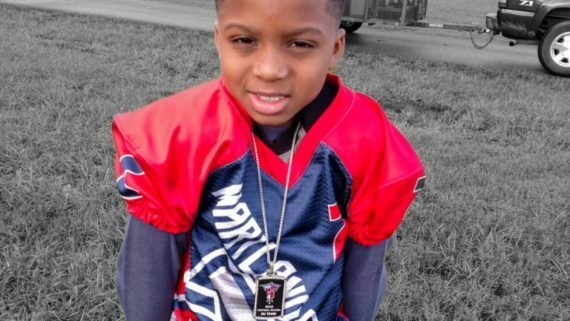 we have these models available in several different models to choose from … For youth Football, Girls Softball, to Premium team championship rings. 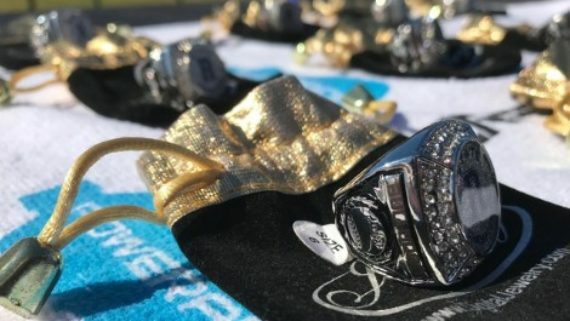 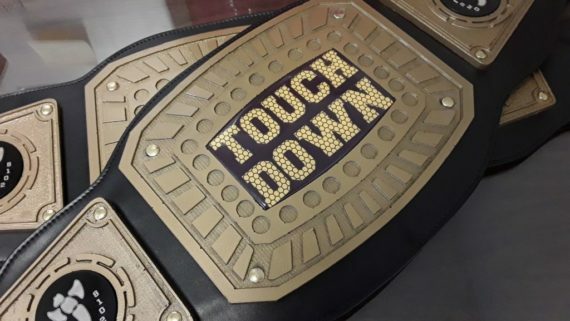 Description: These are our price point value custom championship rings – we have these models available in several different models to choose from … For youth Football, Girls Softball, to Premium team championship rings – Contact us to confirm pricing and delivery time. 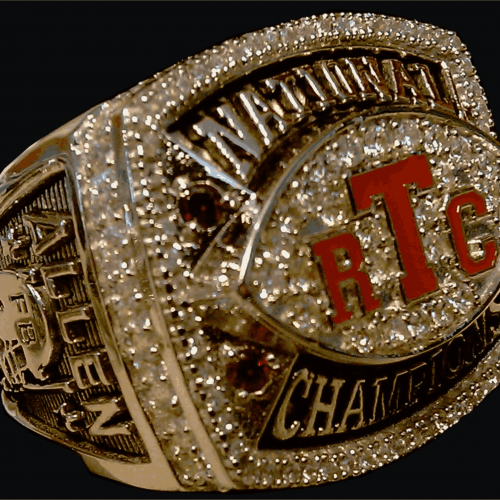 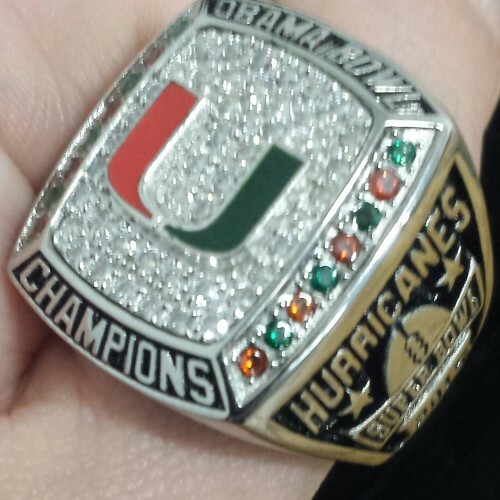 Description: These are our price Complete Championship Rings – You imagine it, we create it! 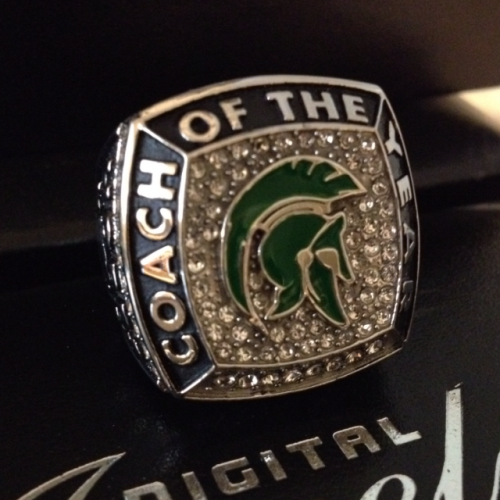 Individual MVP or National Champions … we can do it all for you at affordable manufacture pricing.